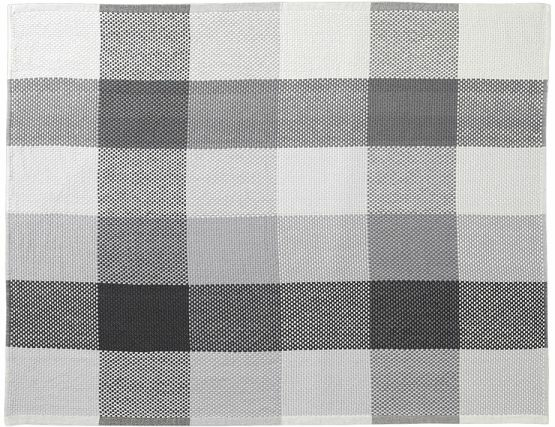 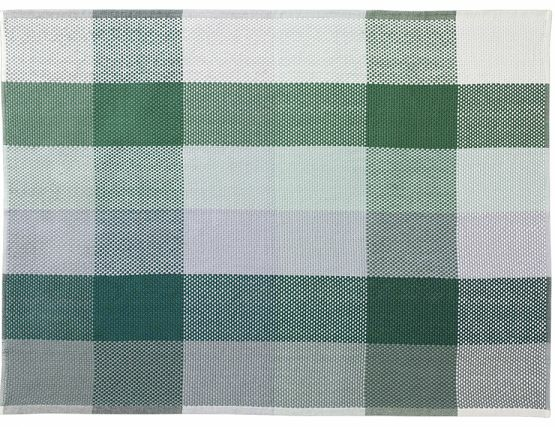 Loom is a soft hand-woven throw made from 100% cotton. 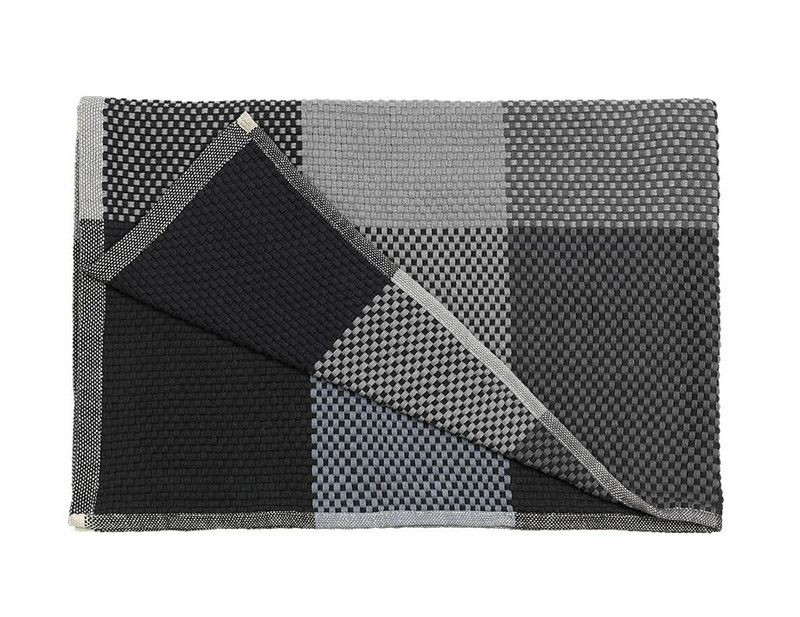 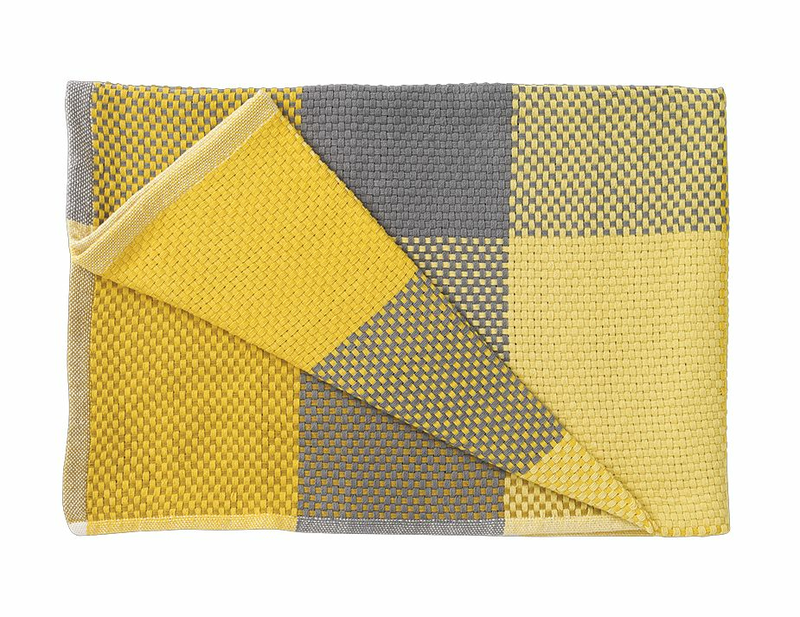 Each Loom throw explores dynamic geometric patterns and the multiple tones of an individual colour. 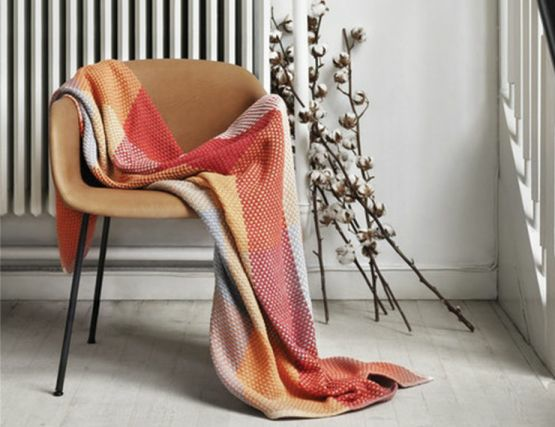 Whether your lounging on your favourite chair, sofa or on the bed, wrap yourself in this beautiful old school style that is Loom. 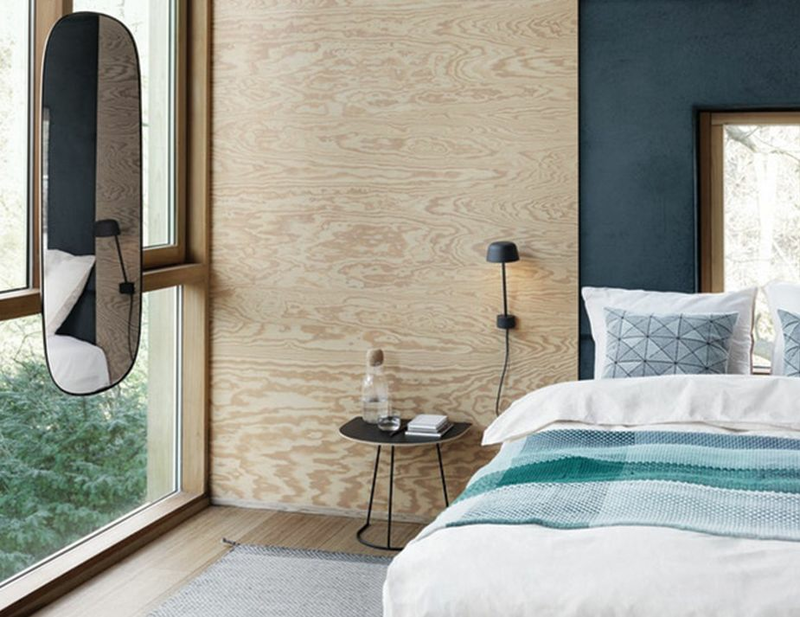 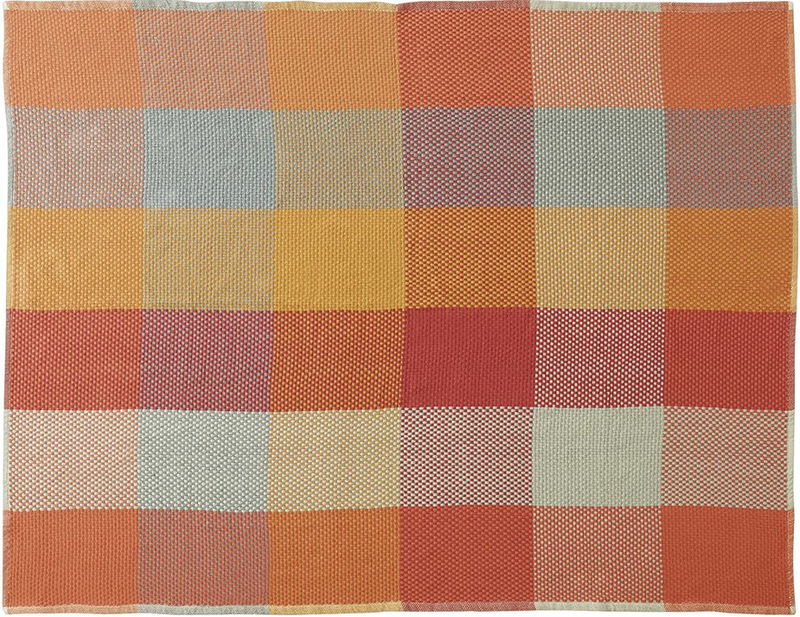 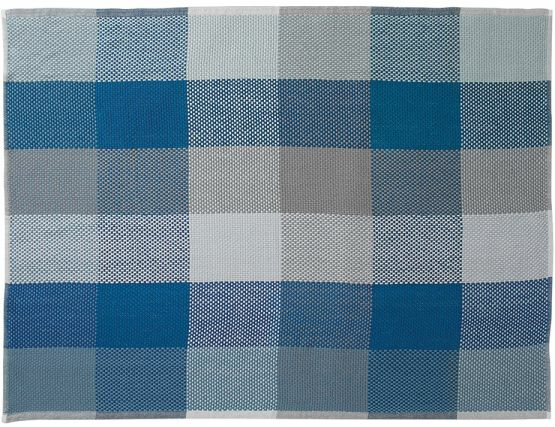 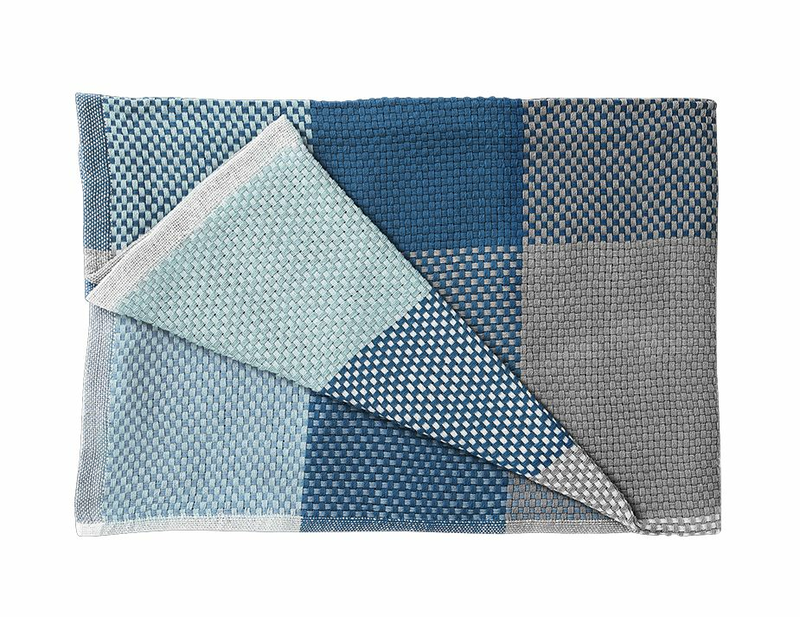 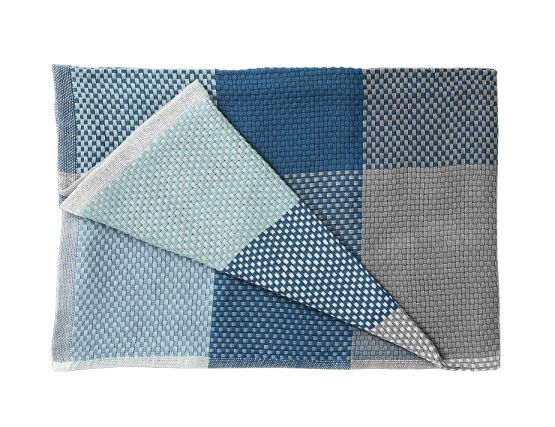 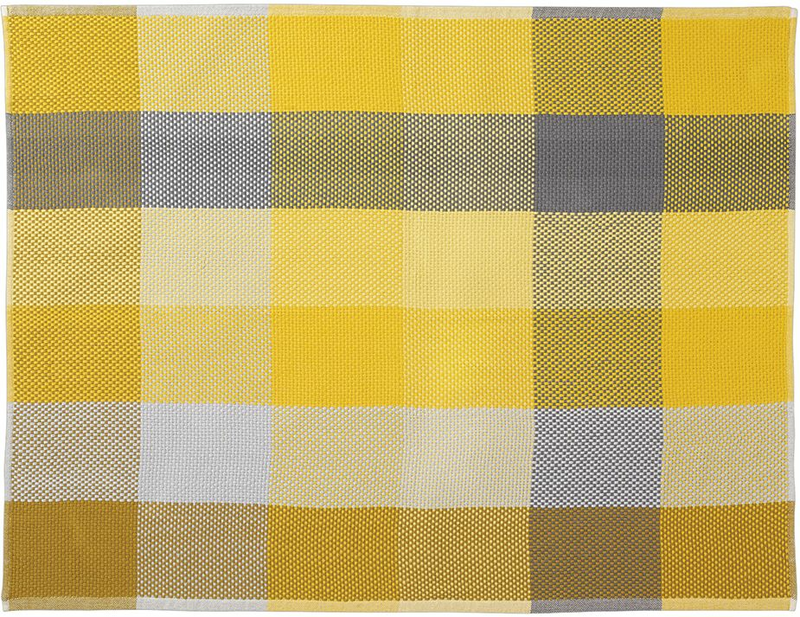 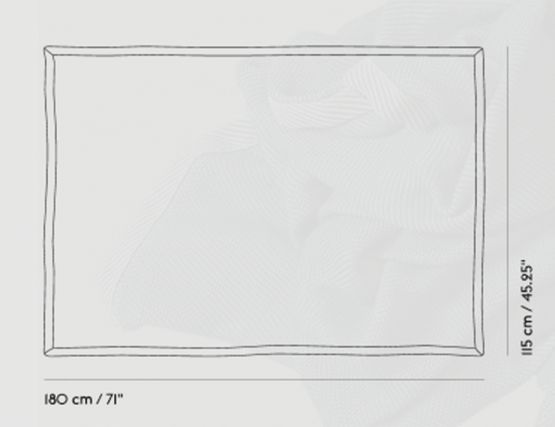 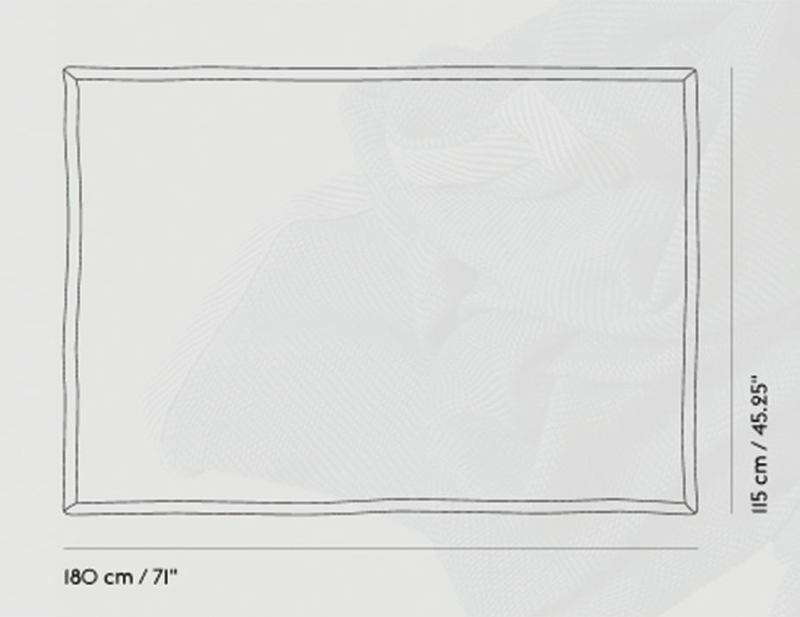 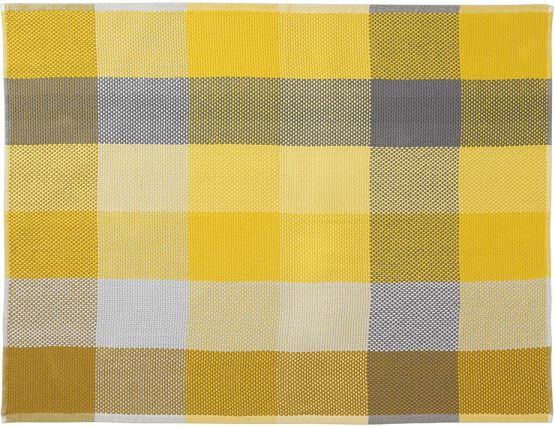 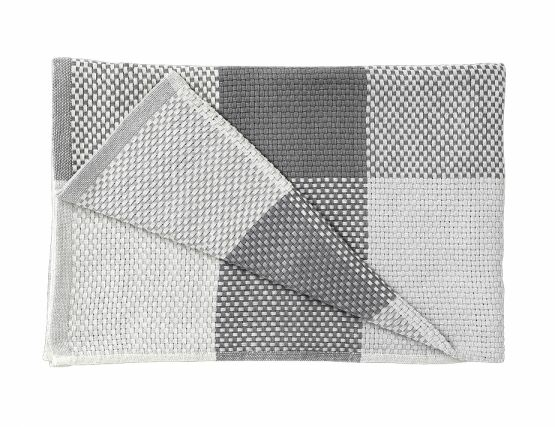 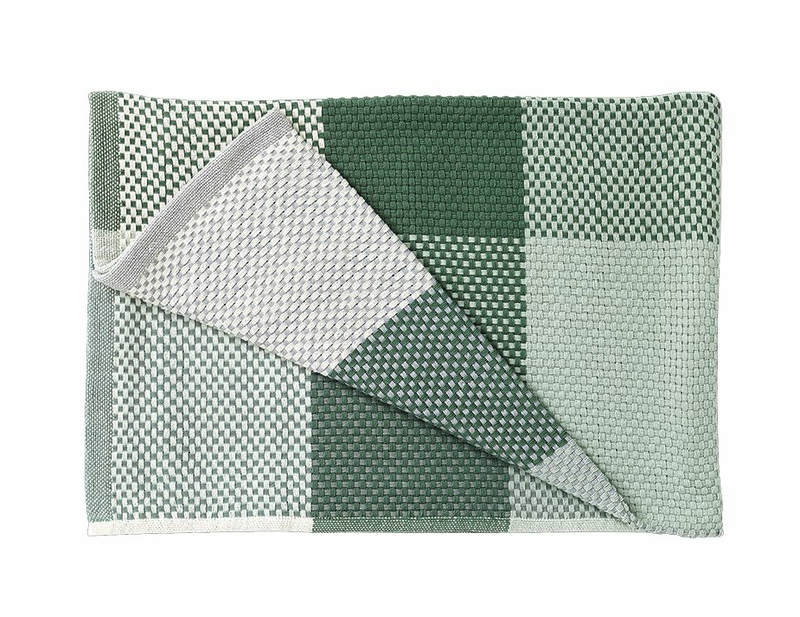 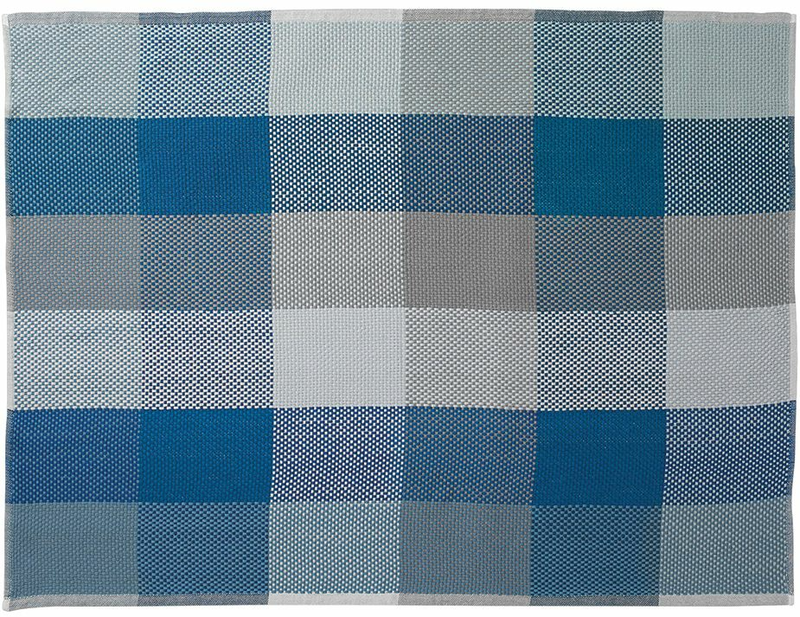 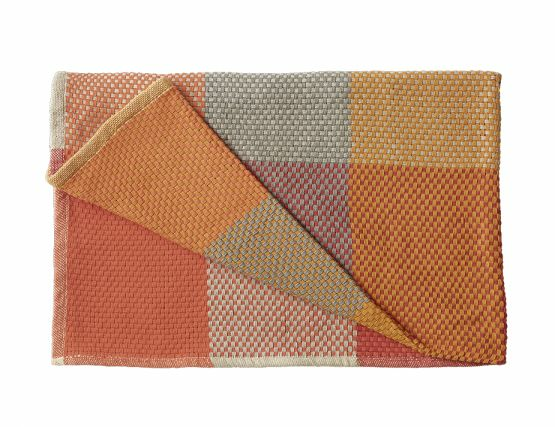 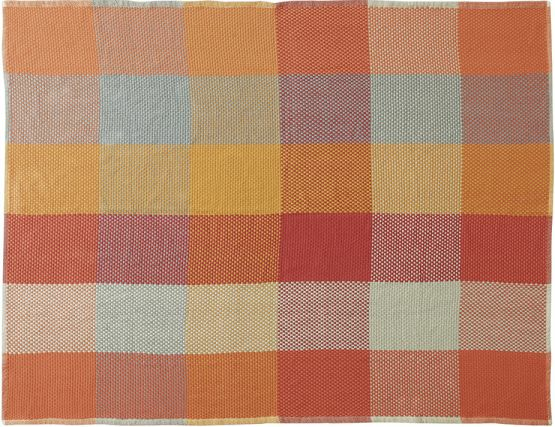 This Muuto throw brings stunning detail, a color lift, and is a pleasant, welcoming addition to your space.